Fine art studio in downtown Flagstaff. 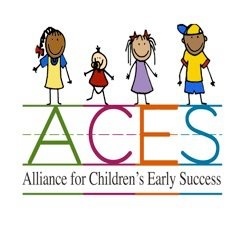 Alliance for Children's Early Success (ACES) is a subcommitte of Coconino Coalition for Children and Youth. ACES visio: Our community will cultivate the potential of each child, birth through eight,by promoting and enhancing early childhood development. Alpine Community Theater is a new non-profit community theater for performers of all ages. Our focus is to educate and teach people of all ages about the wonderful world of theater. Come cool off with a few drinks and a great meal! Flagstaff Veteran Services (FVS) was formed by Veteran Organizations, Service Officers, and other Professional and Community leaders. We stand united in addressing the needs of the veteran community of Northern Arizona. 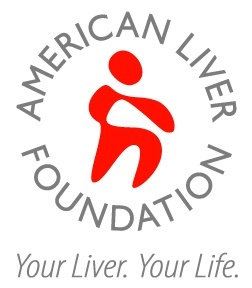 The American Liver Foundation is the nation’s largest non-profit organization focused solely on promoting liver health and disease prevention. 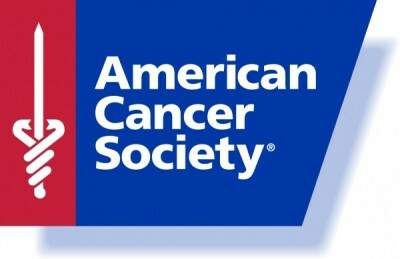 The American Liver Foundation achieves its mission in the fight against liver disease by funding scientific research, education for medical professionals, advocacy, information and support programs for patients and their families as well as public awareness campaigns about liver wellness and disease prevention. The mission of the American Liver Foundation is to facilitate, advocate and promote education, support and research for the prevention, treatment and cure of liver disease. Additional information can be found at www.liverfoundation.org or by calling 1 800 GO LIVER (800-465-4837). Laurie & Bruce Steinhaus are spearheading the event for the second year in a row. 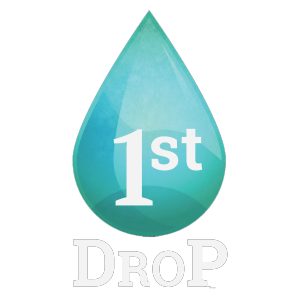 (This event has occurred for over 30 years, established by Patti & Bob Briggs – both deceased – and then Karen and Jim Warren for more than 12 years.) One couple has always organized the event with the support of neighbors. We organize over 20 trail and endurance running events per year. Aravaipa Running strives to provide a fun, welcoming, and challenging series of trail and endurance running events. Our events are an extension of our love for long distance running and the people who we meet in the sport. Aravaipa Running was founded in July of 2009 by Jamil Coury after first directing the Javelina Jundred Endurance Run in 2008. He created the vision for the company and brought it to life through the inaugural Desert Runner Trail Series events. His brother Nick Coury came on board in 2010 after graduating from college with his custom built timing system that is still in use by the company today. Aravaipa Running currently organizes 20 trail and ultra running events per year including the Desert Runner Trail Series, Insomniac Night Series, Javelina Jundred, Flagstaff Endurance Runs, Crown King Scramble and Across The Years 6 day, 72 hour, 48 hour and 24 hour runs in Arizona as well as the Silverton Alpine Running Series in Silverton, Colorado. Jamil acts as Chief Executive Officer and has completed over 40 ultra marathons since 2005 and has directed over 50 races since 2008. He is the founder of Aravaipa Running and is in charge of new events, permitting, course marking, accounting and equipment purchases. Jamil graduated with honors from Arizona State University with degrees in Accountancy and Economics and has always been interested in owning his own business and entrepreneurship. Nick is the Chief Technology Officer and has completed close to 40 ultras since 2005 and heads up the technology, timing and efficiencies for Aravaipa Running. He developed his own timing system called “Go Timing” that is used at all of Aravaipa Running events. Go Timing features bib chips, instant results at the finish line and instant results online via the “Ultracast”. Nick also graduated with honors from Arizona State University with degrees in Computer Science, Economics and Mathematics. Ardrey Auditorium is a 1,491 capacity performing arts auditorium located on the Northern Arizona University campus. Area Agency on Aging NACOG serves 4 counties within Arizona. 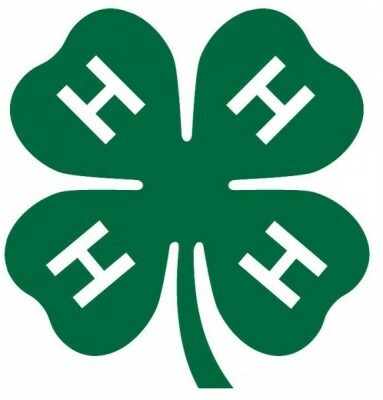 We provide a comprehensive amount of programs and services for the elderly and disabled. Camp Navajo was originally established as an ordnance depot in 1942. Presently the Arizona Army National Guard operates the installation as a National Guard Training Site and serves as a strategic storage site to various DoD entities, civilian and commercial customers. AZ Authors is an information and referral center for the literary arts community assisting and supporting aspiring and published authors, writers, poets, journalists, editors, literary agents, columnists, illustrators, publicists, graphic designers, publishers and printers.